A strike among inshore shrimp fishers in the Province of Chubut has the potential to cut Argentinean shrimp output. The strike began November 15th, just after the start of the Chubut inshore shrimp season. The Argentine fishery is divided into an inshore and offshore fishery. 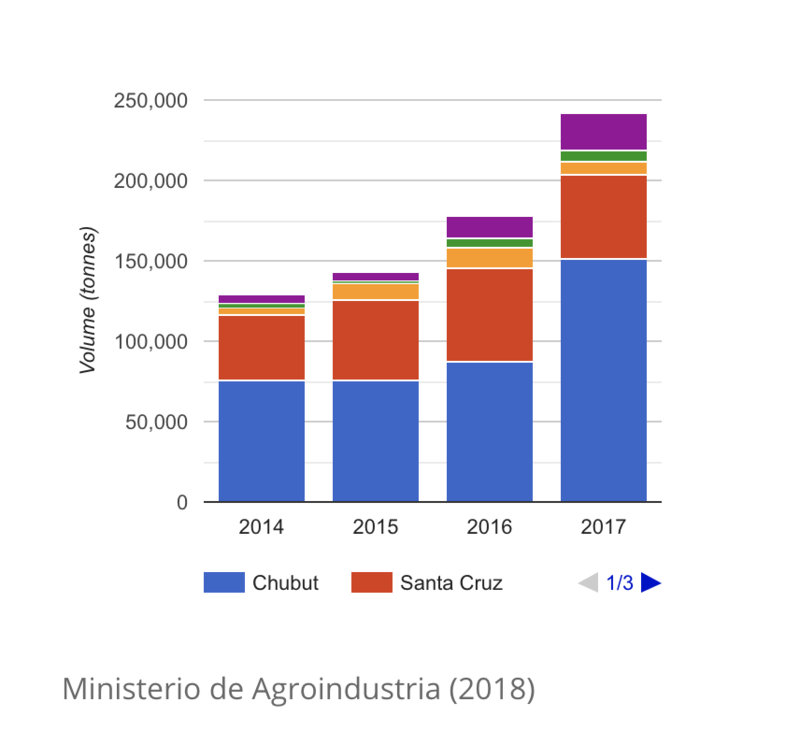 The bulk of landings come from the Province of Chubut, which has both an inshore and offshore component, with the offshore component being by far the largest.